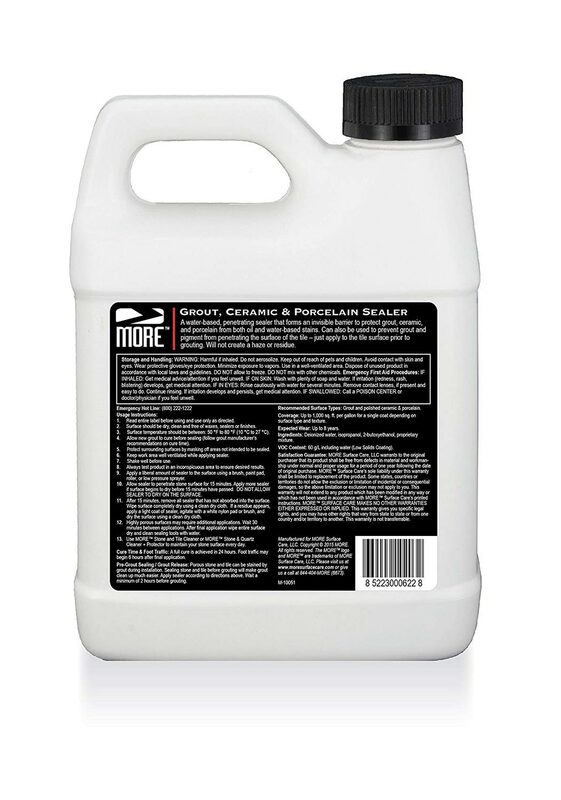 Our Sealer creates a barrier to protect grout, ceramic and porcelain against tough stains. 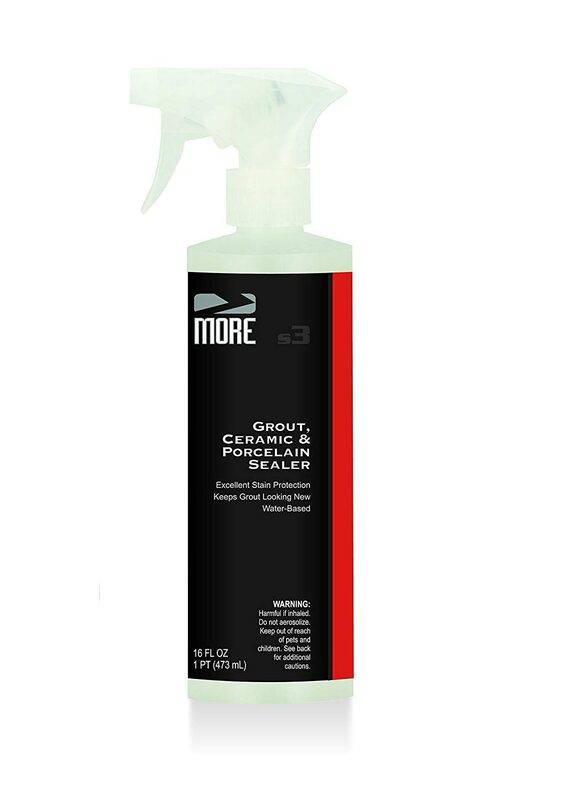 Safe for daily use and doubles as a grout release for clean tile installation. 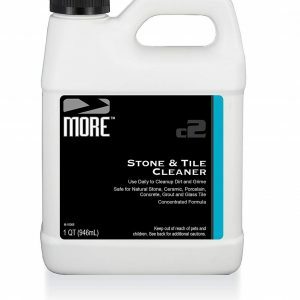 Every MORE Surface Care product is formulated specifically for natural stone, ceramic & porcelain, grout and concrete surfaces. 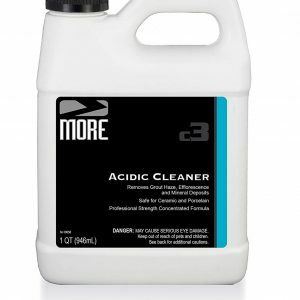 Avoid the industry standard of harsh sealers full of chemicals and explore MORE’s product line designed for safe, simple and effective use. 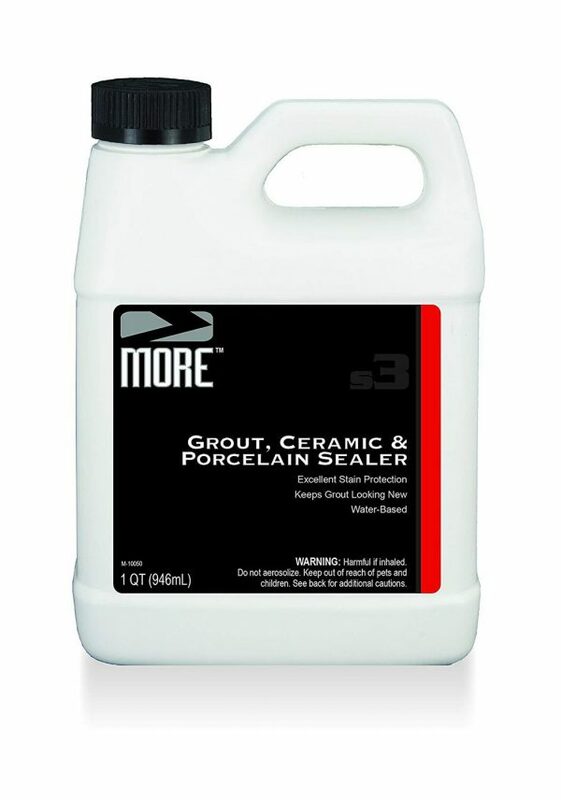 Our Grout, Ceramic & Porcelain Sealer is a water based formula designed to keep grout looking new and natural while delivering maximum stain protection. 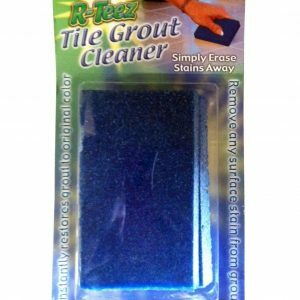 When installing tile, use the sealer to protect surfaces against stains as our product doubles as a grout release. 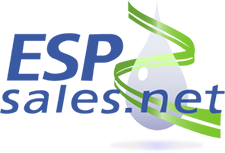 For best use, surface should be dry and clean of finishes with a temperature between 50℉ to 80℉ (10℃ to 27℃). 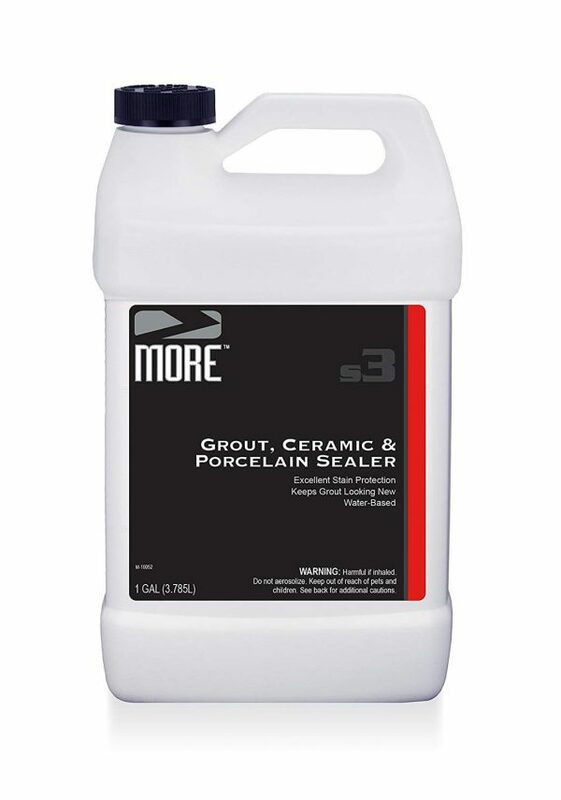 Enjoy pro grade protection and improved air quality with a safer, more natural sealer.